Rebel Lens Films is a production company based in Astoria, NY specializing in telling fresh stories through the mediums of TV, film, stage, and online. Rebel Lens Films was founded in 2008 by Daniel Florio and co-founder Christopher Sciacco later adding executive producer Artie Brennan and Production Manager Ronny Pascale. 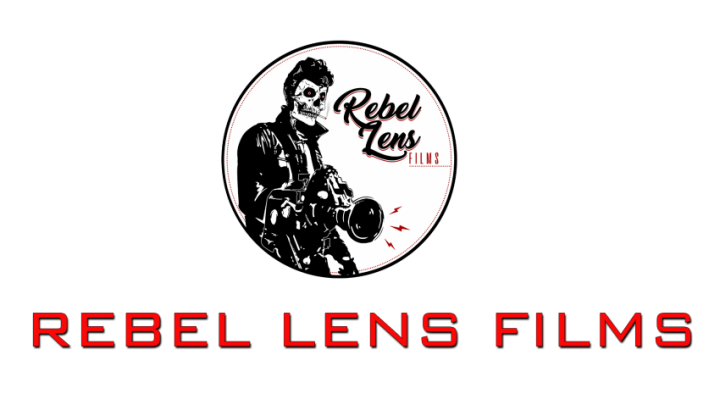 Rebel Lens Films has extensive experience conceiving, producing, shooting and editing award-winning shows and films. Our work has been seen in various film festivals across the America and abroad, including: The Coney Island Film Festival, Winter Film Awards, The Maverick Awards, The Hip-Hop Film Festival, NYCTV Film Festival, Top Indie Film Awards, & Off-Centered Film Festival. As well as producing for such brands as Golf Digest, The New Yorker, Z TV, ESPN, and more. Stage: “Enchantment Park: in 3D & 4D! !”, “The Grape Dutches of York”, & “Super Crazy Funtime Gameshow Variety Hour!”. 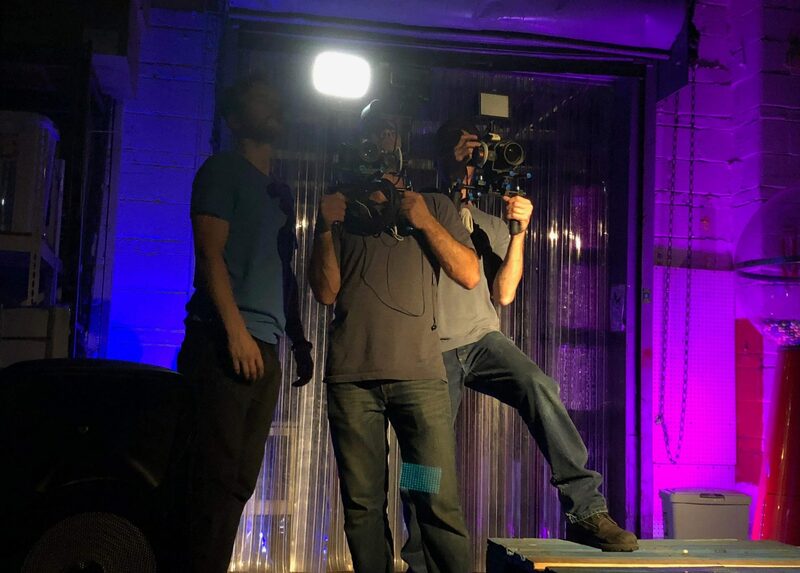 Rebel Lens Films has recently wrapped principle photography on their first feature film “The Improviser” and are preparing it for the festival circuit! 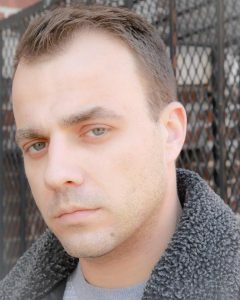 Daniel Florio is a writer, actor, and director with a bachelor’s degree in history residing in Astoria, NY. 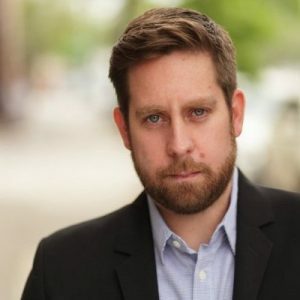 An avid storyteller, Daniel has been writing and producing short film, web-series, sketch comedy, and a full-length play in New York City since 2008. Daniel has worked on several branded videos for “GQ”, “Golf Digest”, Vanity Fair”, and “The New Yorker” as an associate producer for Conde Nast Entertainment. 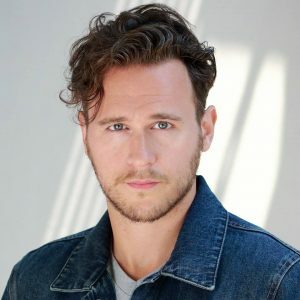 His work has been seen in Austin, Los Angeles, NYC, taking him around the world attending film festivals, and even participating in an independent film study in Tuscany, Italy. As an actor Daniel has performed for years with his sketch group “The Grape Dutches of York” making sketches for stage and film, Off-Broadway in “Enchantment Park: in 3D & 4D! !” and “My Big Gay Italian Wedding”. As one of the co-founders of his production company Rebel Lens Films, he directed and wrote short films “Full Moon” and “In For Business” and has wrapped on two more: “KAREN” and “Followed”. Artie Brennan is a NYC born actor & improvisor. He has played the bagpipes on The Today Show, Dj’d to crowds in the thousands, jumped from a plane, and swam with sharks twice! His love of comedy landed him at The Upright Citizens Brigade where he studied improv & sketch comedy with several masters including Matt Walsh (Veep) and Ian Roberts (Key & Peele), two of the founding members. Artie studied drama at NYU , improv & sketch at The Second City, and sketch writing at The People’s Improv Theater (PIT). He can be seen in several award winning independent feature films as well as commercials for clients like Optimum Cable, ESPN, GMA, & Kiehl’s. On your TV or iPad, he has appeared in “House Of Cards” on Netflix, Showtime’s “The Affair”, Nat Geo’s “American Genius”, and Comedy Central’s “The Onion Sports Dome”. ​Live and filmed sketch comedy is where he is most at home, working on every major stage in NYC (UCB, PIT, CREEK AND THE CAVE, BROADWAY COMEDY CLUB, TREEHOUSE ect..) Artie performed improv in over 100 shows with The Red Tie Mafia in a dank, stank basement of a bar on Manhattan’s west side. As a writer/director Artie’s project “Gowanus Galapagos“, a nature mockumentary, was a top ten pick in National Geographic’s Wild to Inspire. The comedy was just picked up by Brooklyn On Demand. His film Snuffalafaghost:Hip Hop’s First Stylist won the Audience Choice Award at the 2016 Inaugural Hip Hop Film Festival in NYC.